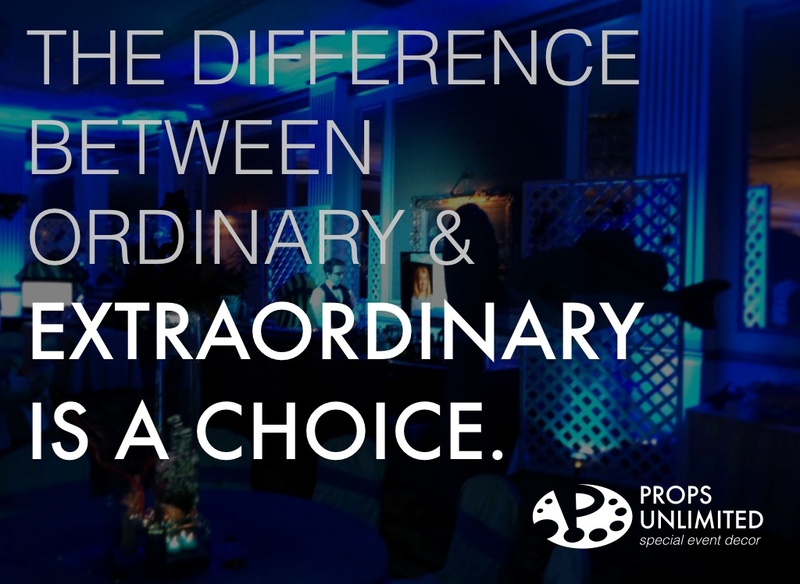 Props Unlimited Events LLC is the Midwest's premier special events and themed decor company. Our vast library of rental props, decorations and murals turn ordinary events into unforgettable experiences. Props Unlimited is the Midwest’s premier special event and themed decor company. Explore decorations for a variety of decades and learn more about Props Unlimited’s rental catalog in this Flowboard. For more, please visit www.propsunlimited.com.